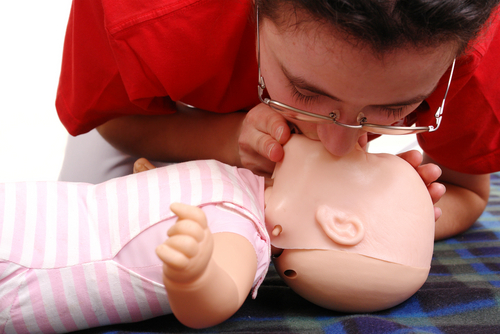 "Building confidence and compliance in First Aid and Health and Social Care"
Book now for Paediatric First Aid Colchester. This course is more practical based than the regulated version and focuses more on practising skills than paperwork or passing tests. On successful completion of this first aid training course delegates will receive a certificate valid for 3 years. Our courses are fun, informal and educational. To make a booking please complete the form and one of our team will get straight back to you to arrange everything. This course is also available as a Blended Learning Course. We look forward to welcoming you onto one of our courses in the near future. £32 + VAT per person with blended learning option and only 1 clasroom day required. This course is also available onsite at your location for group sizes up to 12 priced at £780 +VAT. With our blended learning option the cost for up to 12 people would be £515 + VAT. With blended learning only 1 day on site is required by our instructor to assess practical skills.